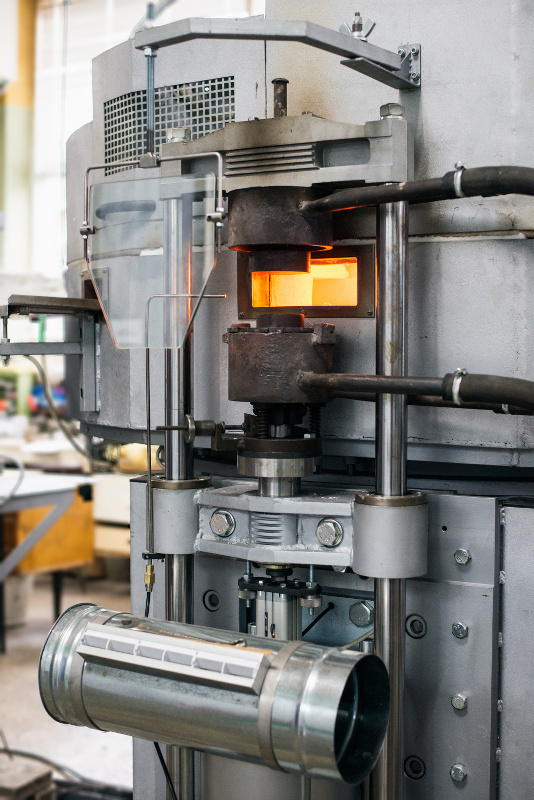 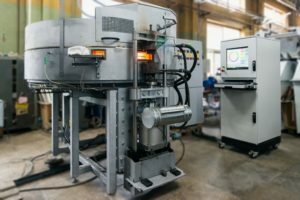 TEGS Ltd. fabricates single-station and rotary machines for pressing of glass products in metal dismountable moulds with the capacity up to 150 cm³. 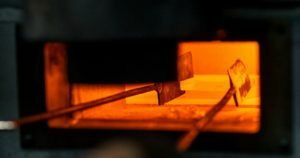 Preforms or glass powder heating temperature is up to 1200°C. Pressing force is up to 1000 kg.